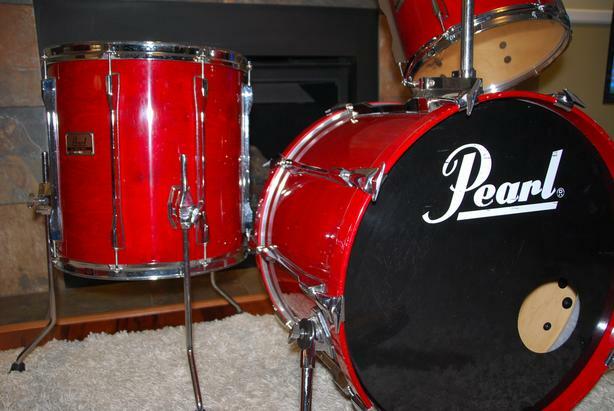 I am offering this three piece set of Pearl MLX drums. These were top of the line before the introduction of the Masters Series, and probably date from around 1990. 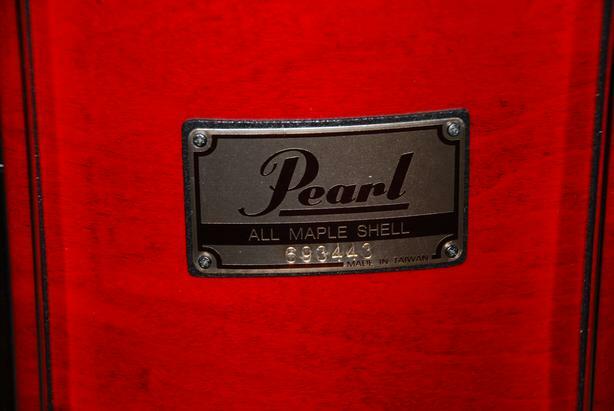 The drums have all-maple shells, with no reinforcement rings. They are finished in Sequoia Red lacquer. 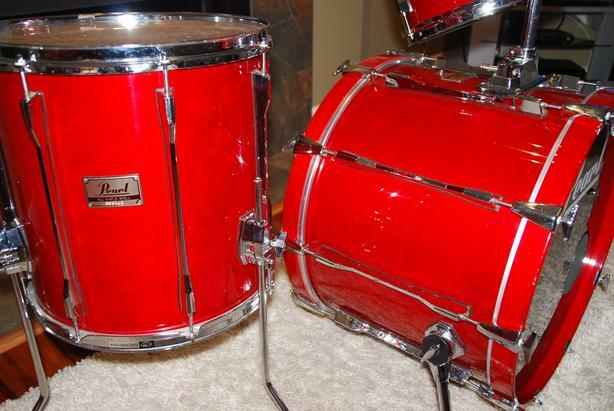 These drums have been babied and there are practically no marks on the finish. They have always been stored in the Protechtor hard cases, which are included in the sale. 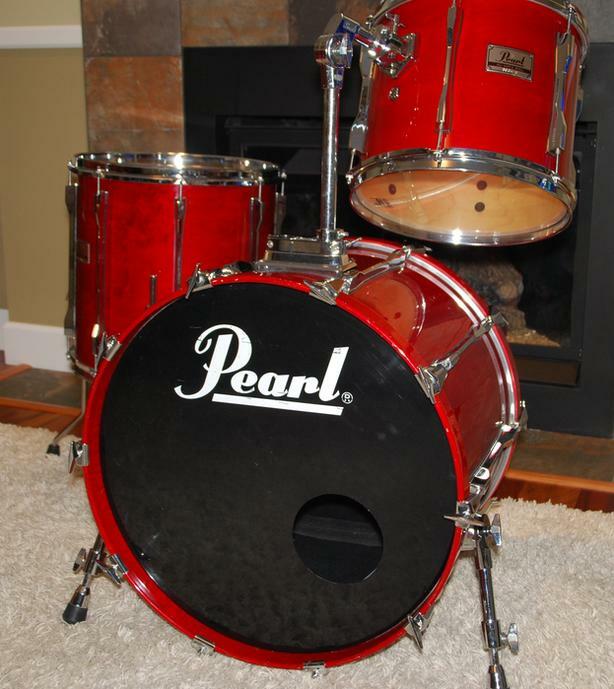 Hanging tom 13" x 11" with 6 long lugs, Pearl Super Hoops and Pearl long tom arm with memory locks. 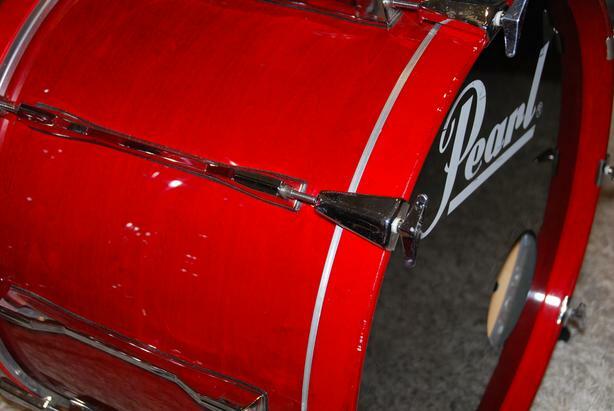 Floor tom 16" x 16" with 8 long lugs Pearl Super Hoops and Pearl leg set, with original memory locks. 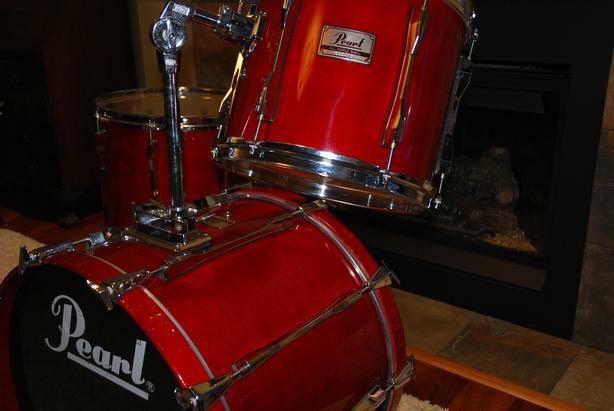 All the drums have good condition pro heads, and tune up great. Included are dedicated Protechtor hard cases for each of the three drums, so you can keep them in the same great condition! I am offering these drums as a shell pack, without any other hardware. 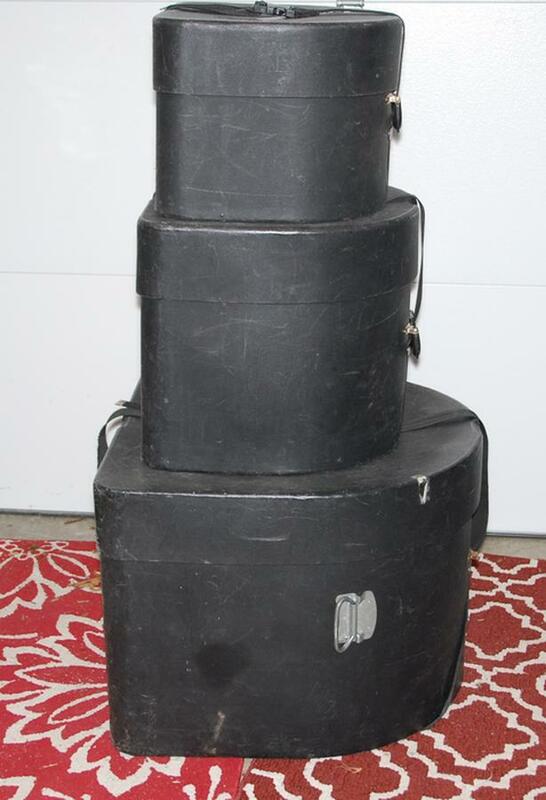 I do have some Pearl cymbal stands (straight, boom, hi hat) from the same period, which I am willing to sell at an additional cost. I am in Nanaimo, but am happy to answer any questions and to meet a serious buyer north of the Malahat.